The Tazewell County Auditor is planning a run for the office next door, so to speak. Republican Shelly Hranka says she’ll run for the County Clerk’s office. Long-time Tazewell County Clerk Christie Webb is planning to retire at the end of her current term, after more than four decades in public service. Hranka says she has great respect for the clerk and would grow on election systems updates she’s started. “I will ensure with great diligence that Tazewell County will have the best technology available to us to ensure our voting system is secure and accurate. I will work closely with Christie Webb and her staff for a smooth transition in the office. 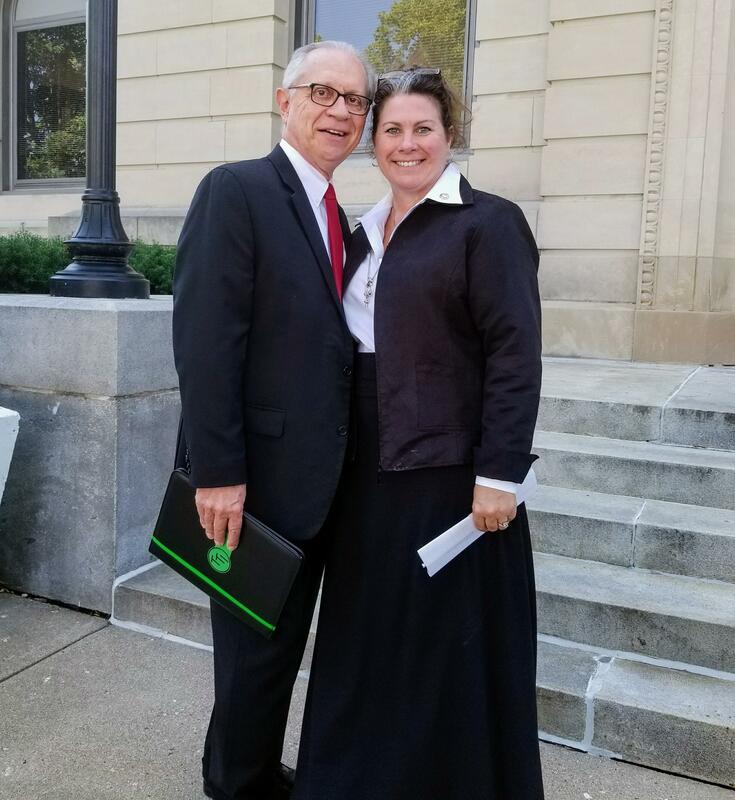 Working in the Auditor’s Office has allowed me to establish a good working relationship with all Tazewell County employees,” Hranka said. She is in her first term as Auditor. The County Clerk’s office also has handles the Recorder of Deeds responsibilities after voters approved the merger referendum about five years ago. The County Board has started considering another referendum to eliminate the Auditor’s position. Republican and former Tazewell County Board Member John Ackerman is also planning to run for the office. He ran against Webb in 2014.